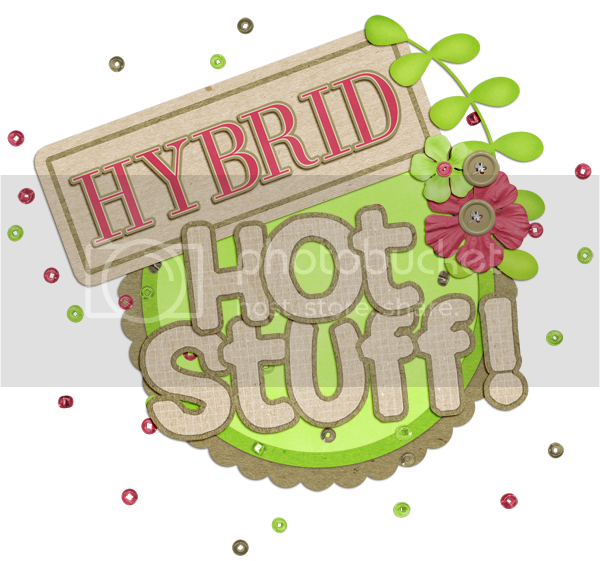 Connie Prince Digital Scrapbooking News: HYBRID HOT STUFF is back! HYBRID HOT STUFF is back! Here are the previews and the download link - please be sure to leave Connie and Char a note of thanks if you download!! Thank you so much for this post. 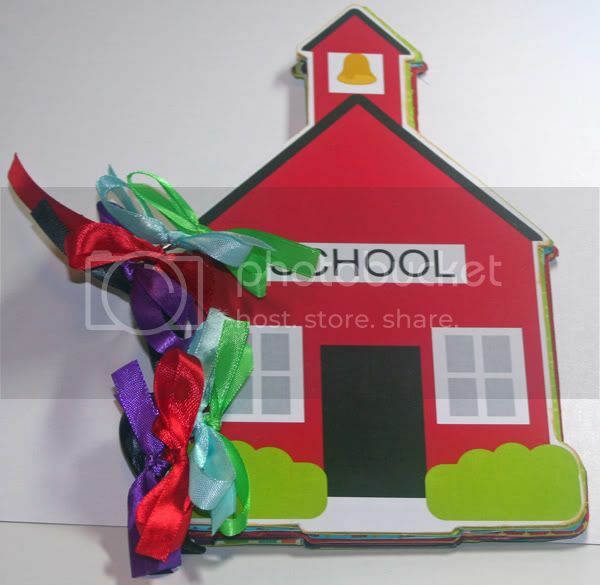 I want to let you know that I posted a link to your blog in CBH Digital Scrapbooking Freebies, under the Page 3 post on Oct. 05, 2011. Thanks again. Thank you so much for this post. 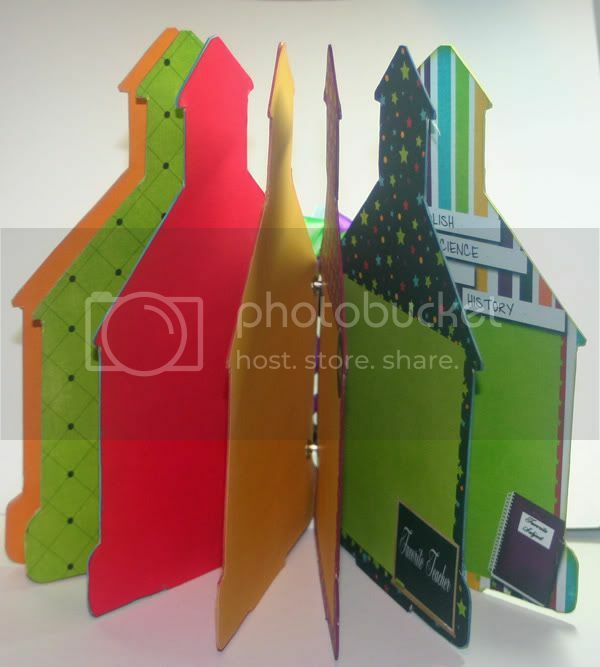 I want to let you know that I posted a link to your blog in CBH Digital Scrapbooking Freebies, under the Page 2 post on Oct. 05, 2011. Thanks again. I love this little school house book!!!! Thanks for the download. Wonderful project!! Thanks very much for sharing!